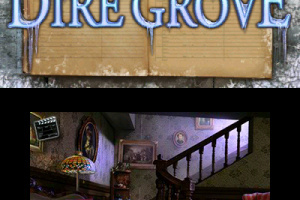 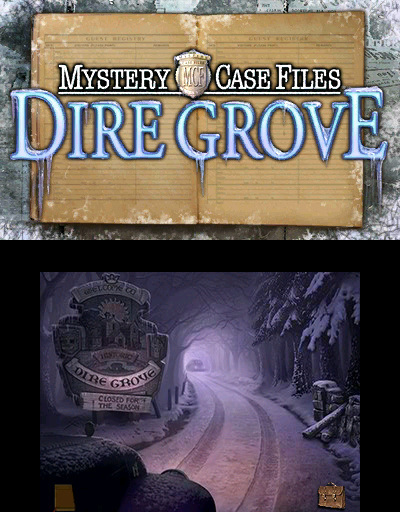 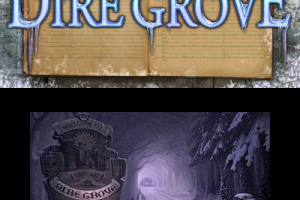 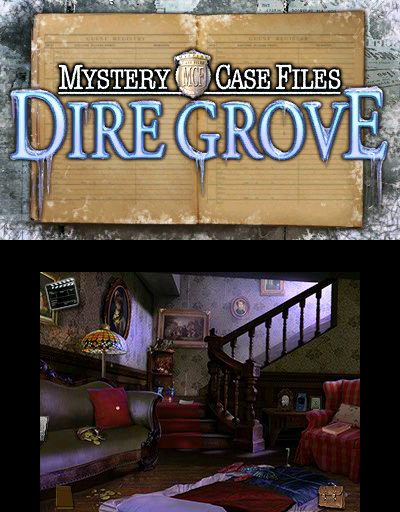 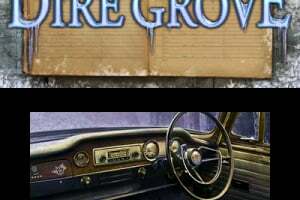 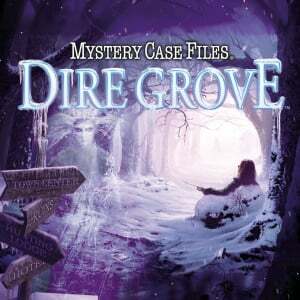 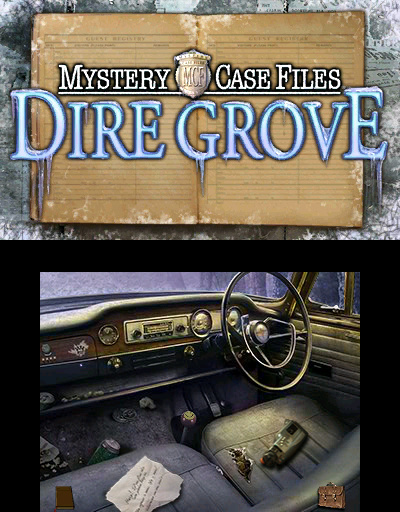 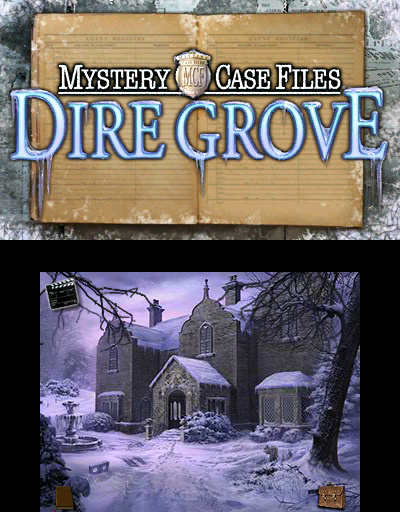 Explore the town of Dire Grove - A mystery 1000 of years old. 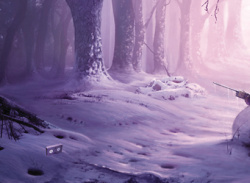 Considered a fairytale, its telling was common at campfires and as a bedtime story meant to frighten small children into staying in their beds through the night. 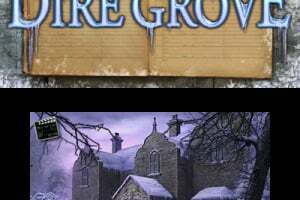 However, a recently unearthed artifact in the United Kingdom corroborates the legend and so begins a journey of survival for a small band of graduate students in the secluded resort of Dire Grove.